We love granola but often find it too sweet. 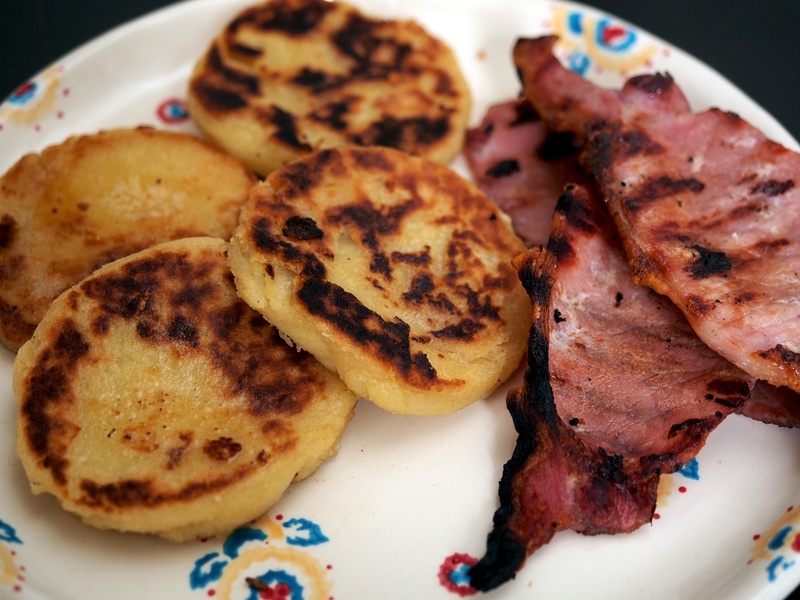 This home-made version by Tom Kerridge is a super-flavoursome breakfast option. Serve with plain yoghurt and fresh fruit. Mix the oats, seeds, chopped nuts and flaked almonds together in a big bowl. Put the coconut oil, maple syrup, honey, vanilla and spices into a small saucepan and heat gently, stirring, until the coconut oil has melted. Pour over the oat mixture, add the salt and mix well. Spread the mixture out in a thin layer on the baking trays and bake for 15 minutes. Add the coconut flakes and dried fruit. Mix well and bake for a further 8-10 minutes or until the coconut flakes have browned. Remove from the oven and leave aside to cool. Store in an airtight container and serve with yoghurt and fresh fruit. 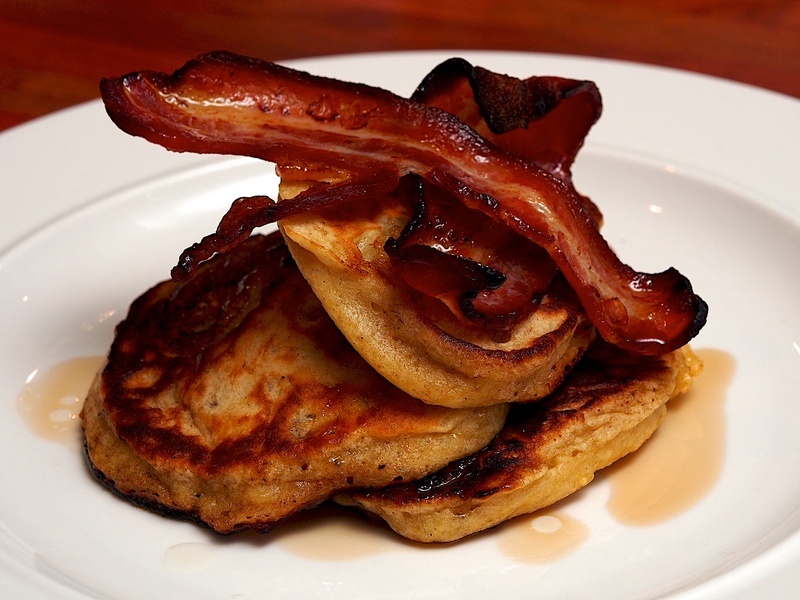 A simple but indulgent weekend breakfast. Perfect for using up any leftover cream from the night before. You need small oven-proof china dishes. Pre-heat the oven to 190°C/Gas 5. Get your eggs ready by breaking into separate mugs. Put a lump of butter into each dish. Place in the oven and remove as soon as the butter has melted. Slide an egg into each dish. 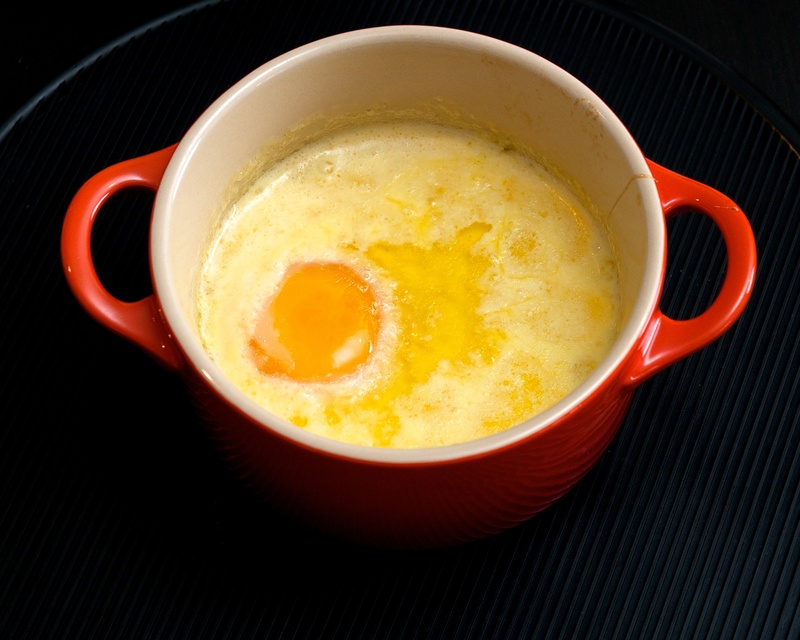 Pour a tablespoon of cream over each egg, avoiding the yolk, and return to the oven. You need to watch these carefully but they are likely to take about 4-5 minutes. You want to remove them while you still have a runny yoke. If you practice these a few times you will get to know the perfect timings for your oven. Serve with buttered toast soldiers.